Being mistaken for a priest, plus Harold Lloyd's 'The Freshman' on 9/22 in Plymouth, N.H.
Harold Lloyd in 'The Freshman' (1925) on Thursday, Sept. 22 at 6:30 p.m. at the Flying Monkey Moviehouse in Plymouth, N.H. But first, a brain dump from the accompanist. Random scenes from doing live music for five silent film screenings in five days in four different states. • Last Wednesday, I was mistaken for a Catholic priest. Because I often wear a black shirt for accompanying a film, I'm surprised this doesn't happen more often. What was really surprising was that this happened in the men's room of the Rogers Center for the Performing Arts at Merrimack College, where I accompanied 'The Lost World' (1925). "Father, I want to talk to you," said an elderly gentleman as we both went to wash hands. Before I could explain I wasn't a man of the cloth (if anything, a man of the paper towel at the moment), he had confessed that he hadn't received his college diploma, but instead went on a trek to the North Pole. "Sounds like you made a great decision," I said, thus making it his turn to be surprised. • Reading Jan Swafford's biography of Johannes Brahms, I was surprised that the composer's fatal liver illness had a curious side effect: towards the very end of his life, Brahms actually turned a shade of green. Interesting and somewhat sad, too. But also the cause of this smart remark: "I'd have thought that if any composer was going to turn green, it would be Giuseppe Verdi." 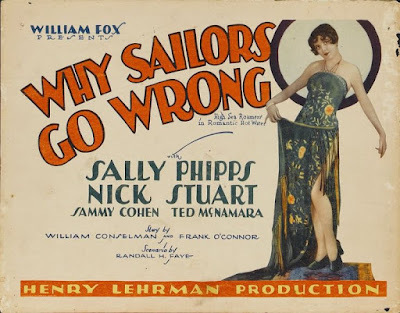 • Another line that just came out of me at the Western New York Film Expo, held earlier this month: "It's fitting that we're running silent film in Buffalo, famous for its wings, because I'll be completely winging the score for this next movie." • A turnout of 145 people made last Saturday night's screening of Chaplin's 'The Kid' the most-attended show in six seasons of silent film at the Brandon (Vt.) Town Hall and Community Center. And it almost didn't happen because the old DVD-R disc on which I have Chaplin's original cut of the film would not cooperate with the town hall's fancy new Blu-Ray player. So imagine my surprise (and relief) when I came back in the building and the opening title to 'The Kid' was up there filling the big screen. "How did you do it?" I asked Dennis Marsden, who manages the town hall's events and its ongoing restoration. "I just kept pressing buttons until finally I saw 'The Kid' up there on the screen." • The Chaplin screening was one of those magical evenings where audience response is strong right out of the gate. 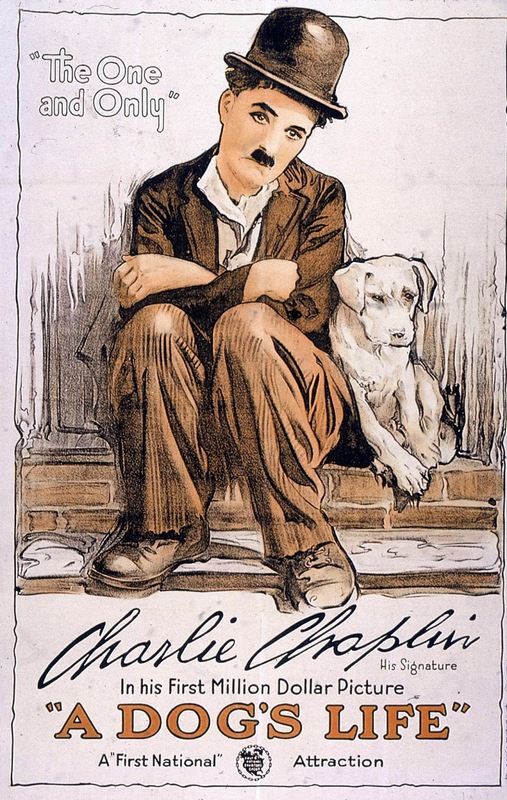 First up was the First National sort 'A Dog's Life' (1918), and people were laughing just at the sight of Chaplin, asleep next to a drafty fence. The very first gag—Chaplin plugging a knothole to keep out the chill—produced a belly laugh. And it went on from there. So with comedies, when everything's clicking, there are times when you hardly have to play at all. 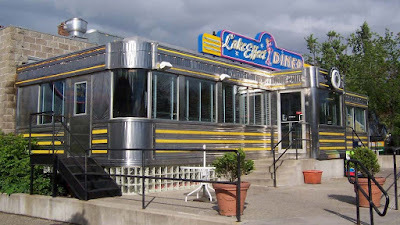 That happened in the lunch counter scene, where Chaplin matches wits with half-brother Syd over stack of griddle cakes. For this, I played only the slightest wisp of a melody in 3/4 time, and then went totally silent each time Syd turned to catch Charlie stealing food. I've done this scene before, and it never seems to get the laughs it deserves. So in Brandon, I went completely silent. And a funny thing happened to the reaction: after a moment of silence, with both Charlie and Syd holding their poses, the laughter came. It just took that pause to give the audience a chance to react, and to help bring out the comedy. Led into temptation: a scene from Father Sergius. 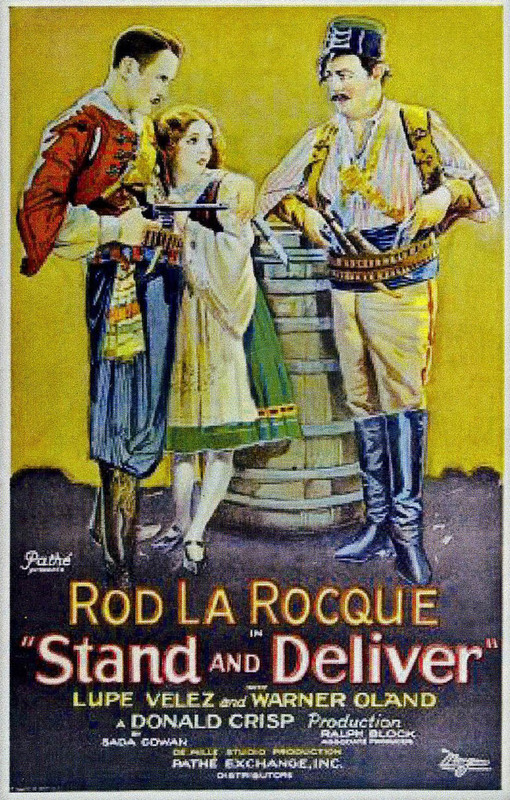 • I had the pleasure of returning to the Harvard Film Archive on Sunday, Sept. 18 to do music for two rarely screened Russian silent features: 'The Queen of Spades' (1917) and 'Father Sergis' (1918). What a pleasure to do music in such a first-class venue. And by that, I mean just music: no projection worries, no publicity chores, no light cuing issues, and so on. For what I do, it's a needed glimpse of a better world. Heck, they even had a native Russian speaker on hand to project translated intertitles on screen! I was unfamiliar with both films, and had only a chance to quickly preview 'Spades' just before the screening. But both dramas lent themselves to the material I chose to work with and my general style of accompaniment. For 'Spades,' I used a strings-only texture, and was able to stitch together a compelling score (I thought) out of a pair of motives that transformed themselves and evolved as the story progressed. Most effective, I thought, was a fantasy sequence in which an elderly woman dreams of herself as a young woman being courted by a dashingly handsome man, only to waken (and returned to old age) when a young man actually does arrive. For that, I was able to use the simple motifs, but add in strange harmonies and use other techniques such as keeping the rhythm but changing the intervals of the melody. It built up to a nice climax. 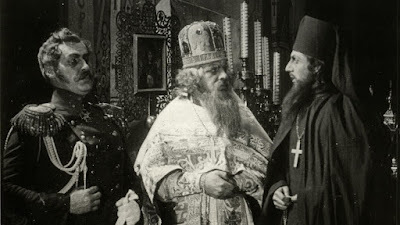 With 'Father Sergius,' all I knew was that the Czar was in it, and also that the title character would be tempted by lust and at one point would cut off his finger. For contrast and to up the musical ante, I switch to a full orchestra texture, complete with timpani and cymbal crashes when needed. But in this case, it worked as a way to project the power and authority of the Czar. Because 'Father Sergius' is set among the Russian aristocracy, a silent film accompanist should expect some kind of gala ball. And sure enough, there it was, right at the start—and with on-screen references to certain specific dances, no less. Before I knew it, I was running through one fake mazurka after another! And what about that finger slicing? (This has special significance to anyone at the keyboard.) Well, I had no idea how I would handle it, but it helped to know it was coming. What I felt the music would need to do, ideally, is express three things at once: the on-screen female temptation, the rising feelings of uncontrollable lust in Father Sergius, and also the inevitability of the ongoing collision. So it was a kind of musical "ménage à trois"—okay, not the best imagery for the on-screen temptation of a Russian Orthodox clergyman. To my surprise, it all came together in a way that really worked, I felt. For the on-screen temptation, I used Dominant 7th chords in the mid-range of the keyboard, holding them for a bit and then sliding one half-step either up or down, and then cut. 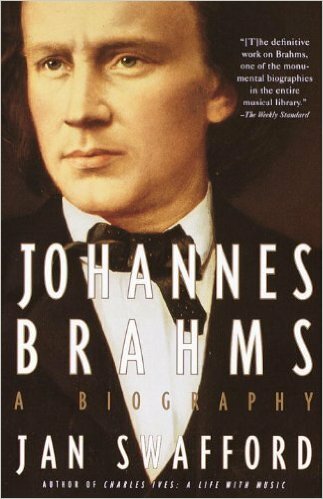 This would be followed by a simple but ominous "thud" from deep in the bass, representing the clergyman's lust. For the left hand, the thumb played a steadily repeating single note, while the pinkie held down the same note an octave above to help hold it all together. Hey, presto: inevitability! So I kept this going, gradually cycling through all 12 notes in the chromatic scale, and being very careful to resist my own temptation to increase the volume (or the tempo) too fast too soon. And for variety and to make it fit in with the rest of the score, I actually worked in snatches of the other melodies with the right hand. Something like this doesn't always come together. And you can't plan it in advance because that robs it of the magic and flexibility of spontaneity. But when it does, there's nothing like it. So thanks for to the Harvard Film Archive and Prof. Daria Khitrova of the Slavic Language Department for programming these unusual titles. A good time was had by all, except perhaps Father Sergius. 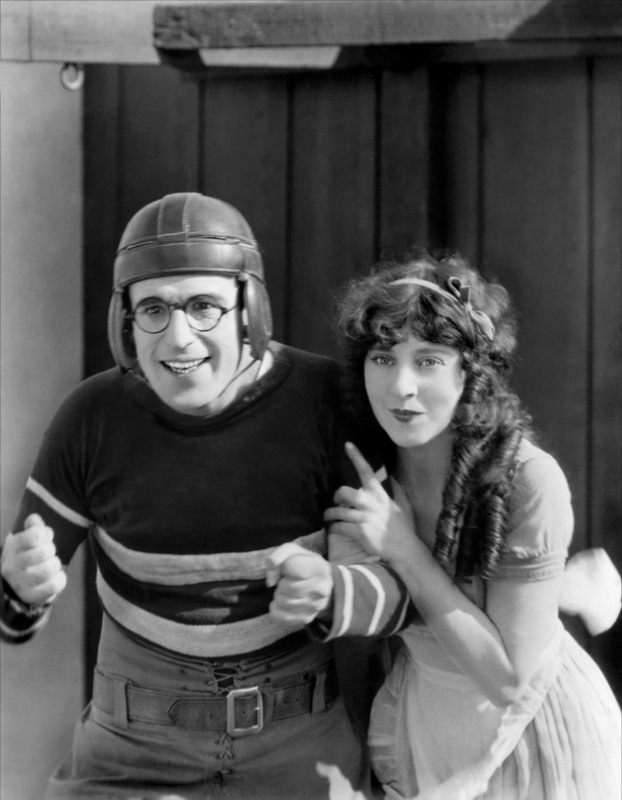 Looking ahead: it can't be football season without a screening of Harold Lloyd's classic gridiron comedy 'The Freshman' (1925). Get your fix this Thursday, Sept. 22 when we screen the picture (courtesy the Harold Lloyd Trust) at the Flying Monkey Moviehouse and Performance Center in Plymouth, N.H.
Kickoff time is 6:30 p.m. and tickets are $10 per person. Worth putting this one on your list because there's nothing like a Harold Lloyd film screened as originally intended: in a theater, with live music, and (most importantly) with a large audience. This means you! More info in the press release below. Hope to see you there as Harold tackles college life, romance, and...well, you know. Silent film classic 'The Freshman' on Thursday, Sept. 22 at Flying Monkey in Plymouth, N.H.
PLYMOUTH, N.H.—What happens when a first-year student's dreams of college collide with the realities of campus life? The result is Harold Lloyd in 'The Freshman' (1925), one of the most popular comedies of the silent film era. Filled with classic scenes and a great story, 'The Freshman' endures as one of Lloyd's most crowd-pleasing movies. See for yourself with a screening of 'The Freshman' (1925) on Thursday, Sept. 22 at 6:30 p.m.at the Flying Monkey Moviehouse and Performance Center, 39 South Main St., Plymouth, N.H. The program will be shown with live music by Jeff Rapsis, a New Hampshire-based silent film accompanist. General admission is $10 per person. The program is the latest in the Flying Monkey's popular silent film series, which offers audiences a chance to experience silent film as it was intended: on the big screen, with live music, and in a theater with an audience. "Put the whole experience back together, and you can see why people first fell in love with the movies," Rapsis said. 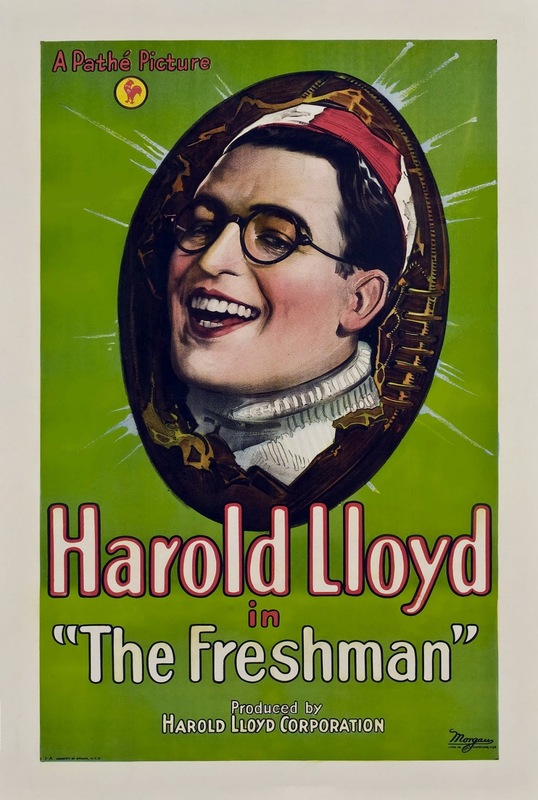 'The Freshman,' the most successful film of Lloyd's career, was an enormous box office smash. Its release sparked a craze for college films that lasted well beyond the 1920s, and even a popular hit song, the collegiate fox trot "Freshie." The story follows Lloyd, small town newbie, to Tate College, where he hopes to achieve fame as Big Man on Campus. Instead, his quest to win popularity becomes a humiliating college-wide joke, with Harold getting tricked by upperclassmen into hosting the school's annual "Fall Frolic" at his own expense. Harold and co-star Jobyna Ralston. 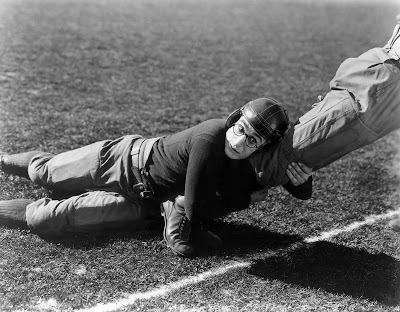 Realizing he's an outcast, Lloyd decides he can make his mark on the college football team, where he holds the lowly position of waterboy and serves as tackling dummy. On the day of the Big Game, can the bespectacled "freshie" somehow save the day and bring gridiron glory to dear old Tate? For football fans, the film's climactic game sequence was shot on the field at the actual Rose Bowl in 1924. The crowd scenes were shot at halftime at California Memorial Stadium during the November 1924 "Big Game" between UC Berkeley and Stanford University. Other exterior scenes were filmed near the USC campus in Los Angeles. Beyond its comic appeal, 'The Freshman' today has acquired an additional layer of interest in its depiction of college life in the 1920s—a time of raccoon coats, ukeleles, and many other long-gone fads and fashions. "It was long before television, the Internet, cellphones, or Facebook," said Rapsis. "To us today, it looks like college on another planet, which I think adds to the appeal of a film like 'The Freshman.' But at its core, 'The Freshman' is still a great story about people, and that's why it remains such an entertaining experience today, especially when shown as Lloyd intended it." In 1990, 'The Freshman' was selected for preservation in the U.S. National Film Registry by the Library of Congress as being "culturally, historically, or aesthetically significant," named in only the second year of voting and one of the first 50 films to receive such an honor. Lloyd, along with Charlie Chaplin and Buster Keaton, is recognized as one of the silent screen's three great clowns. Lloyd's character, a young go-getter ready to struggle to win the day, proved hugely popular in the 1920s. While Chaplin and Keaton were always critical favorites, Lloyd's films reigned as the top-grossing comedies throughout the period. However, Lloyd's public image faded after his retirement in the 1930s, when he turned his energies to charitable causes such as the Shriners. He retained control over his films, refusing to release them for television and only rarely allowing them to be screened at revivals, fearing modern audiences wouldn't know how to respond to his work or to silent films in general. He died in 1971. Despite the passage of time, audiences continue to respond just as strongly as when the films were new, with features such as 'The Freshman' embraced as timeless achievements from the golden era of silent film comedy. "Gag for gag, Lloyd was the funniest screen comic of his time. Passionately recommended. " • Thursday, Oct. 13, 6:30 p.m.: 'Woman in the Moon' (1929). The final silent film of director Fritz Lang ('Metropolis') is an amazing sci-fi epic about mankind's first-ever lunar voyage, complete with espionage, romance, stowaways, and spectacular visual design. • Thursday, Nov. 10, 6:30 p.m.: 'Her Sister From Paris' (1925). The scene: Europe. The cast: Rich people. Get swept off your feet by not one but two privileged ladies, both played by amazing actress Constance Talmadge, who was Buster Keaton's sister-in-law. • Thursday, Dec. 8, 6:30 p.m.: 'The Kiss' (1929) starring Greta Garbo. Take a break from holiday shopping with this steamy romance and courtroom thriller. Will Garbo resort to murder, risking everything for love? Garbo's last silent role and the final silent film released by MGM. Head back to school with Harold Lloyd's 'The Freshman' (1925), to be shown on Thursday, Sept. 22 at 6:30 p.m. at the Flying Monkey Moviehouse and Performance Center, 39 South Main St., Plymouth, N.H. General admission $10 per person. For more info, visit www.flyingmonkeynh.com or call (603) 536-2551. The dealer's room at the first-ever Western New York Movie Expo. Quick report on the first-ever "Western New York Movie Expo and Film Memorabilia Show," held over the past few days in Buffalo, N.Y.
For a first-time event, it was pretty impressive. A large contingent of dealers filled a big hotel banquet center, and two screening rooms ran programs from Thursday through Sunday. I was on hand to accompany a half-dozen silent features that were part of the offerings, plus some shorter films and oddities. I'm not sure what total attendance was, but organizer Alex Bartosh said it was a good mix of registrations in advance and walk-in traffic. The latter was helped by the venue: the huge Adams Mark hotel and convention center in downtown Buffalo, which generates a steady stream of people who just stop to check things out. For example: on Saturday, the room across the hall from us was being used for an awards dinner organized by the Buffalo Chapter of the Association of Black Social Workers. Some attendees were curious enough about the film expo to come in and wander the dealer's room. I had a nice conversation with one gentleman about some old radio transcription discs that were on display right at one of the entrances. If it all felt a little like Cinefest in Syracuse, N.Y, that was intended. Bartosh, a long-time Cinefest attendee, organized the Expo in hopes of keeping the magic going now that Cinefest is no more. And other than the traditional auction hosted by Leonard Maltin on Sunday morning, it really felt similar to me. From my perspective, I relished the chance to create scores for obscure silent features that I otherwise would probably never encounter, never mind accompany. 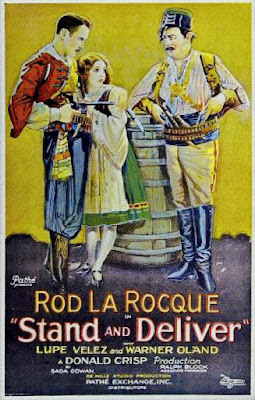 Among the best this time around were 'Stand and Deliver' (1928), a wonderfully goofy adventure yarn starring Rod LaRocque, Lupe Velez, and Warner Oland. Never seen this before, but somehow I found just the right music to fit the film's whimsical tone. Another strong picture that was new to me was the 1927 version of 'Valley of the Giants,' which featured a great runaway train sequence and a lot of other scenes that lent themselves to music. Saturday night was highlighted by 'Why Sailors Go Wrong' (1928), a Fox "Mac and Cohen" comedy with Sally Phipps as the female lead. 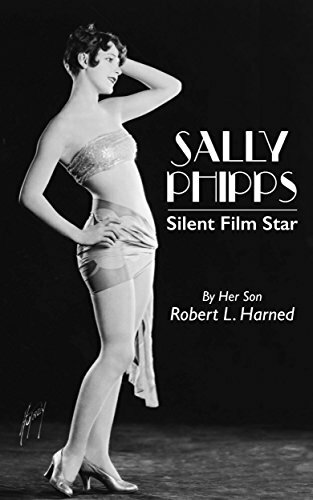 On hand to introduce the film was Sally's son, Robert L. Harned, who came with copies of the wonderful book he wrote about his mother and which was published two years ago. More familiar to me was 'The Bells' (1926), a Chesterfield thriller from 1926 with Lionel Barrymore and Boris Karloff. I recorded a score for this surprisingly good film (for Chesterfield, anyway) several years ago for Mark Roth of www.reelclassicdvd.com, and it was fun to revisit it. In the "unexpected surprises" department, the 16mm print of 'The Bells' was shown with scenes in the wrong order. We stuck with it, though, and the mix-up lent a surreal quality to this already weird tale. In an attempt to build the audience, Bartosh and his accomplices also made room for a few more mainstream features: Harold Lloyd's 'Safety Last' (1923) and Lon Chaney in 'The Unknown' (1927). I was thrilled to be on hand to help establish silent film with live music as a key part of this event, just as it was at Cinefest for so many years. I was especially pleased to see the emphasis on actual film, mostly in the form of 16mm prints. There's something hypnotic about seeing an obscure feature in a darkened room full of people accompanied by the white noise of the projector running in the back. And for me, it's an atmosphere that's somehow uniquely conducive to creating music, especially for obscure films that never get shown anywhere. It's one of the things that I grew to really like about Cinefest in Syracuse—and also one of the things I found I missed the most after it ended. Those conditions are not easy to create. But they were present in spades at the Western New Film Movie Expo, and I got a great big fix that I expect will last me for awhile. And the community was nothing if not welcoming. Check out this big preview feature that the Buffalo News ran prior to the Expo, complete with image of Joan Crawford embracing an armless Lon Chaney in 'The Unknown,' holding a cigarette in his toes. One other nice thing was that the Adams Mark is right in downtown Buffalo, an areas that's looking pretty good these days. Consider: a century ago, Buffalo was a booming manufacturing center, the 15th largest city in the nation. Things quieted down a lot after World War II, with the city losing a lot of its industrial base and half its population. 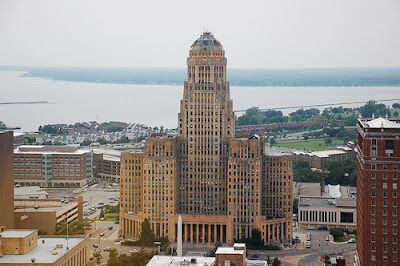 Today, Buffalo ranks 50th in population in the U.S. But quite a bit has been done to rehab downtown, which is blessed with a core of grand older buildings that lend the place character. So Buffalo is coming back. In the times I was able to wander around, I was surprised to find Buffalo has an actual theater district, a new urban light rail line (with no fares in the downtown), and quite a bit more to explore just within walking distance of the Adams Mark. And it sprawls outwards, with all kinds of surprises tucked away. Venturing about a half-mile north of downtown, I found myself in "Allentown," a funky neighborhood of solid older homes, art galleries, restaurants, antique shops, and bicycle stores. 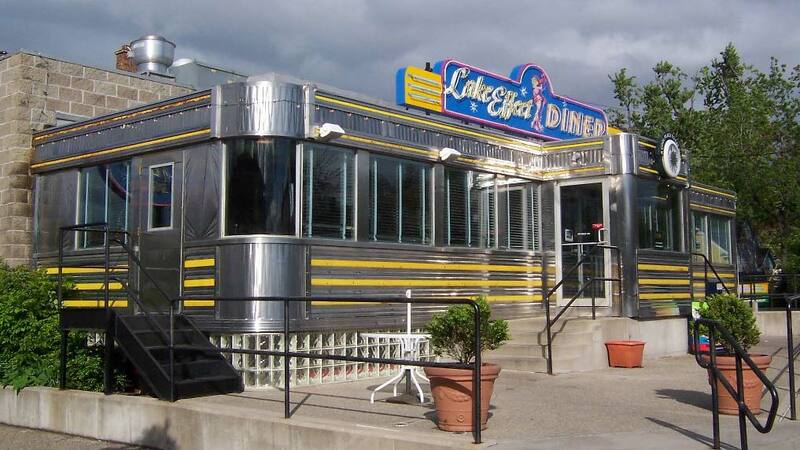 Once when I was in the car, I went out the Lake Effect Diner (named after Lake Erie's effect on Buffalo's weather), which turned out to be a stainless steel gem. So if I go again, I'll try to make time to get out and get to know this more about Buffalo—the only large city in the U.S. East where residents can enjoy sunsets on the waterfront. I missed out on Sunday's Expo programming because I had to hit the road to get all the way to the Boston area (seven hours or so) in time for another gig: a screening of Buster Keaton's comedy 'College' (1927) at the Aeronaut Brewing Co. in Somerville, Mass. It's a bit of a challenge to do silent film screenings in the brewery's caverous main space. It's a working brewery and full of distractions that can take away from the focus that helps an audience buy into an older film. But this isn't a concern with Buster, who I found always holds the Aeronaut screen like a champ. Last Sunday night was no exception: an enthusiastic crowd of 20-somethings eagerly got into the movie, cheering on Buster and even erupting into spontaneous applause at all the big moments. It was one of those great screenings where you get a sense that a lot of people were surprised at how compelling a movie from another era can be—especially one without any dialogue or soundtrack. As I pulled into my New Hampshire driveway late Sunday night, I checked the odometer: 1,038 miles since I hauled out on early Thursday morning. A long journey, but I'd do it again. And on that note: I've been in touch with Alex since the Expo wrapped, and it sounds like everyone's in agreement that hold it again next September. So if you enjoy vintage film, I encourage you to put the Western New York Movie Expo and Film Memorabilia Show on your calendar. Congratulations and thanks to all the volunteers and supporters and everyone who helped make this first-ever get-together a great success. Hope to see everyone next time, including all my new friends in the Association of Black Social Workers.